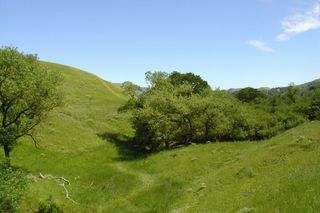 Preserve Lamorinda Open Space (PLOS) is an association of local residents dedicated to conserving open space for current and future generations to enjoy. 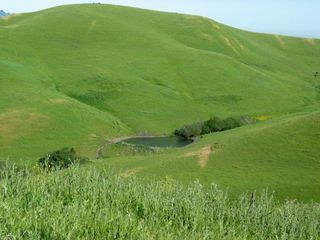 Since 2001, the volunteers at PLOS have worked to preserve Lamorinda's scenic hills and ridgelines, conserve wildlife habitat, and protect remaining open space from overdevelopment. PLOS seeks a balance between open space conservation and development. PLOS supports efforts to revitalize downtown and business areas, and believes these efforts can be entirely compatible with PLOS’s mission preserve the ridgelines, hillsides, and habitats that make Lamorinda such a wonderful place to live. 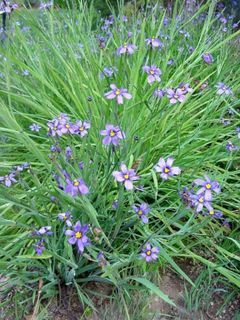 PLOS and its many volunteers work to protect open space through legal and scientific testimony to decision-makers on development proposals and policies, and by educating the community about open space conservation issues and encouraging participation in the public process.